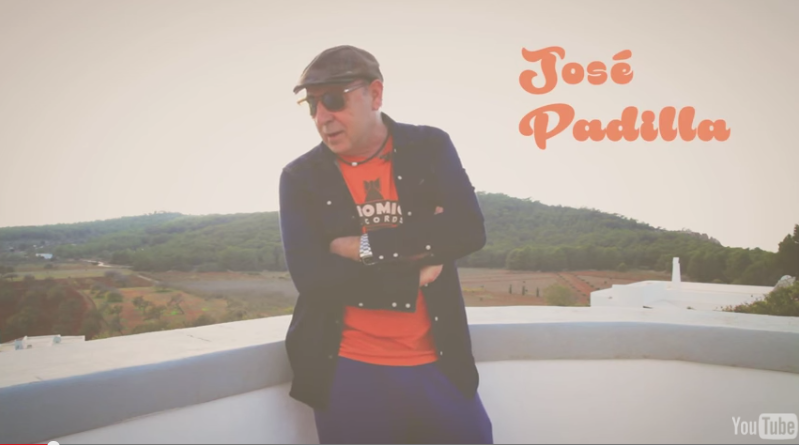 We have a full review of the new Jose Padilla album “So Many Colours” forthcoming via our good Dr Rob but I thought I’d write a little bit about it and explain the project from my side as I have been heavily involved. 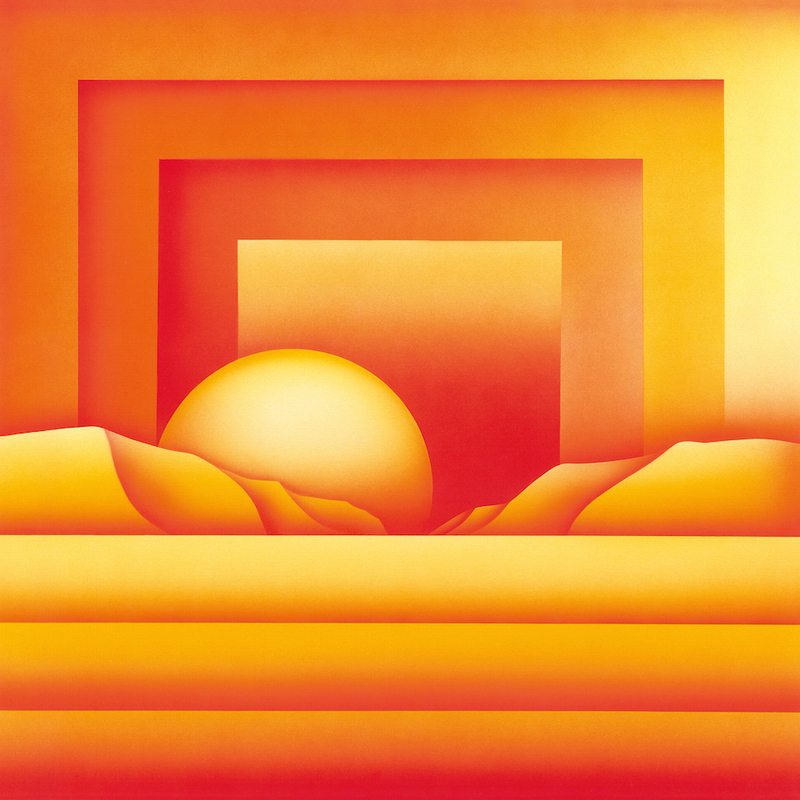 Henning a.k.a Telephones produced the second single that we released (after Solito) and I got my friends Nick Dart, a graphic designer, and Paul Kelly, a designer and airbrush artist, to come in and work on the artwork. “Day One” came out and have to say we were all pretty happy with it. Sounded great. Looked great. 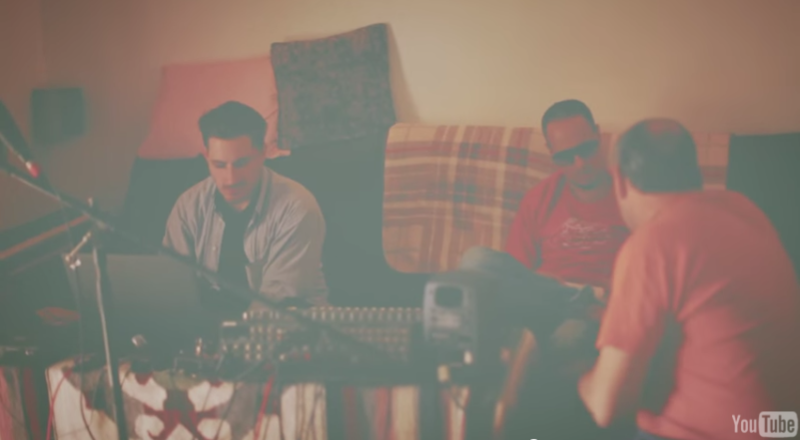 From there we got to rounding up the tracks from the album. Everyone had nailed it. I am totally biased obviously but for me it brings together the old and the new of this whole scene which is, lets be honest, sometimes kind of hard to put your finger on. To me it feels like we’ve got the most important thing covered in this project and that is bringing to life Padilla’s lovely eclectic taste in music. 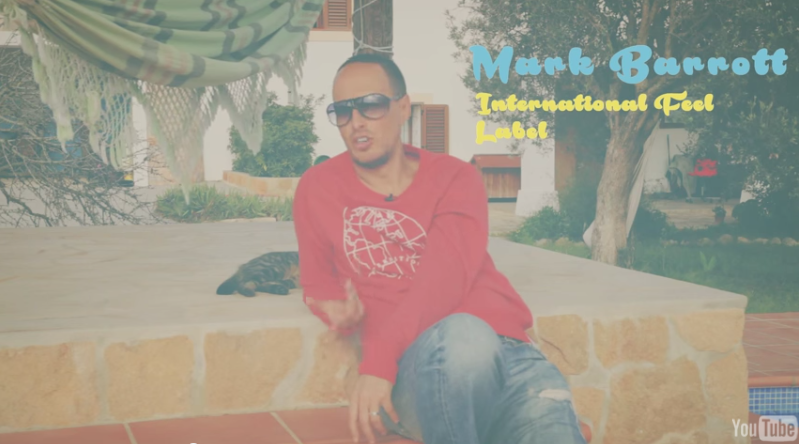 He loves a beautiful deep house groove, he loves a percussive Brazilian style track, and as we know, he is the king of mellow. It feels like we did him proud. Here’s the album cover. It’s looking kind of good. 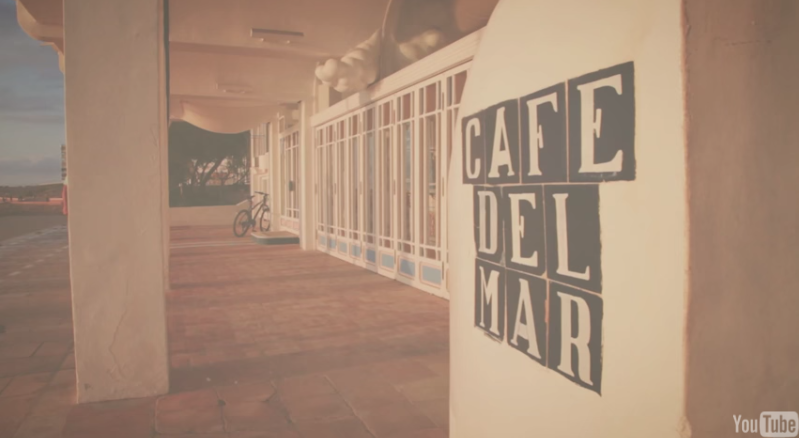 While working on the project the top people at FACT magazine got over and covered the week when Wolf Muller was in town and made a film interviewing Jose, Mark Barrott and Jan Schulte. It’s a nice thing and you can watch it here. Thanks for reading this Test Pressing infomercial and we really hope you like the album. 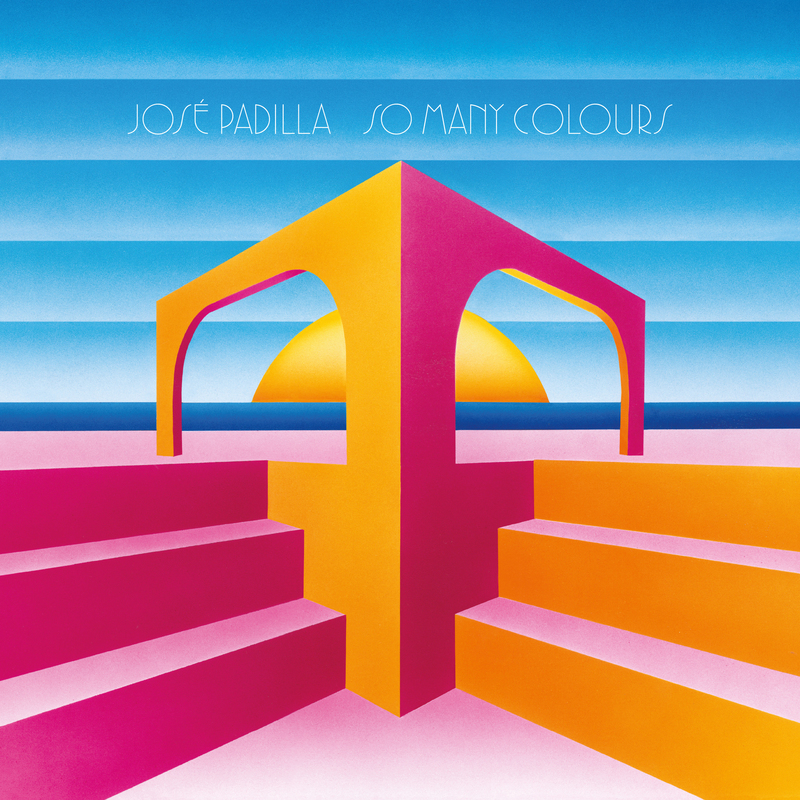 Jose Padilla’s “So Many Colours” is out via International Feel/NEWS on the 1st of June.